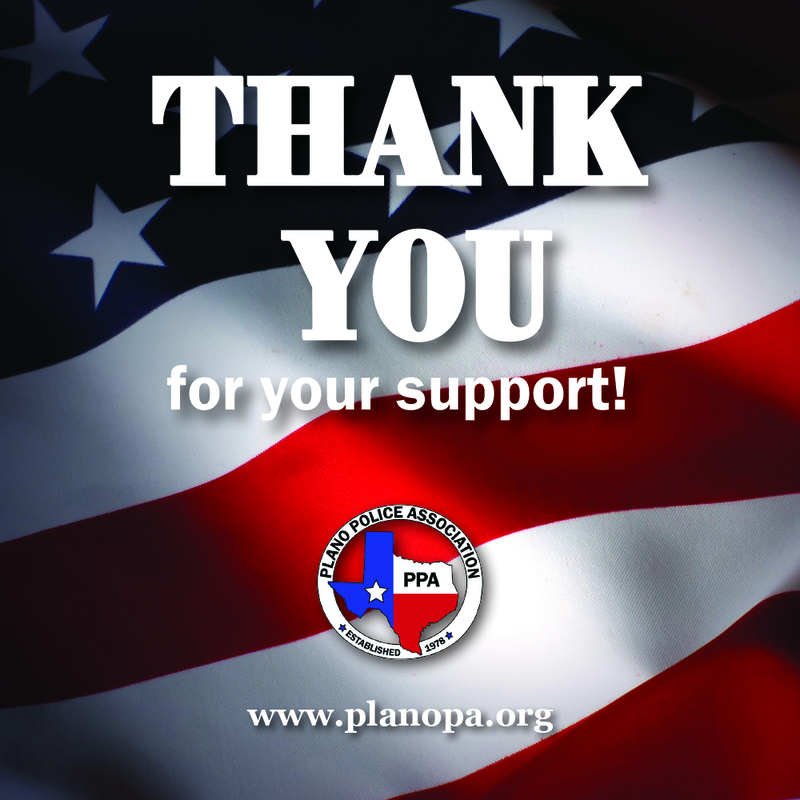 The Plano Police Association would like to thank YOU for your donation, time and committed support during our “Support The Badge” fundraising campaign. Your generous donations will help us support our critically injured officers and their families. Get all the latest news from the PPA delivered right to your inbox. Subscribe to the PPA mailing list with just a click!